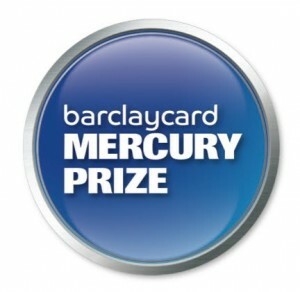 The shortlist for the 2012 Mercury Prize was announced in a ceremony at London’s Covent Garden earlier this week. 12 albums were announced to be in the running for this year’s competition, with eight of the 12 coming from debut artists. Lianne La Havas’ album ‘Is Your Love Big Enough?’ (due for release here on October 05) was part of the nominations list – so too the new Jessie Ware album ‘Devotion’, due for release locally next Friday. The winner of the 2012 Mercury Prize will be announced at a lavish ceremony at London’s Roundhouse on Thursday November 01. Lianne La Havas : Is Your Love Big Enough? Errr, who are these artists?! Popjustice 20 Quid prize more like!